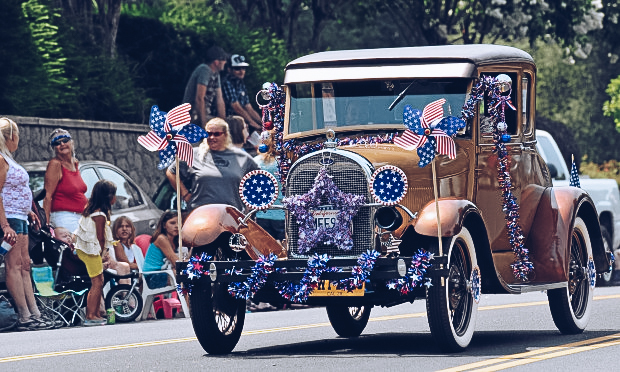 Parades in the past have included every type of participants from marching bands, floats, musical groups, equestrian groups, antique cars and trucks, clubs, cheerleaders, and many others! But what fun is a parade without an audience! 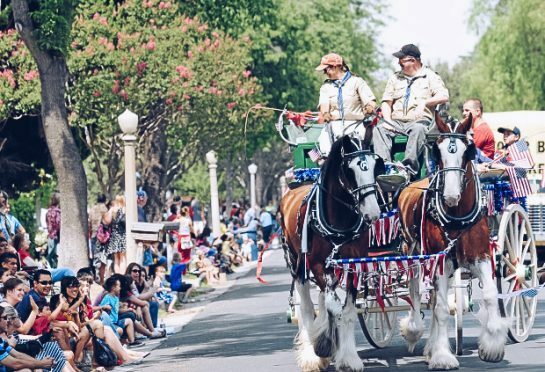 Make sure you claim your spot on our parade route so that you can see all of the floats, bands, and groups that will be joining us this year! You won’t want to miss out! Our parade route begins at Franklin Elementary School on Colton Avenue at 10:30 am and will work its way around Sylvan Park. 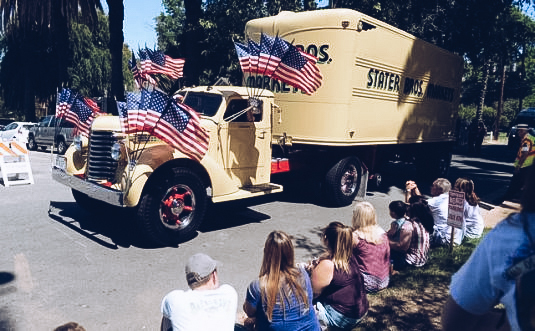 We like to kick off the celebrations with a parade! All applications must be completed and turned in by Monday, July 2nd. Parade Participants: Please make sure to arrive at Franklin Elementary School by 9am.